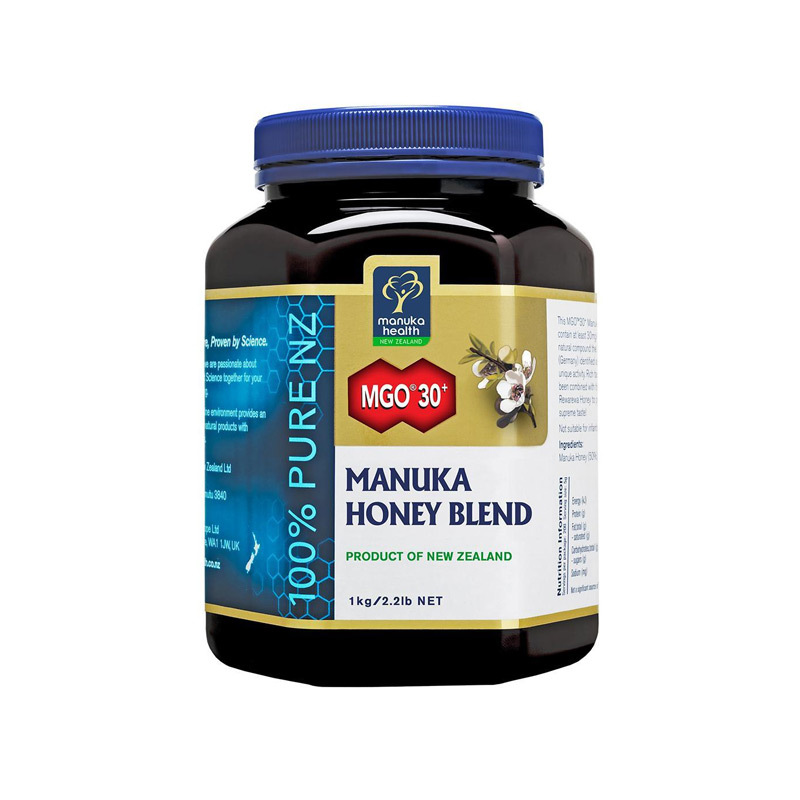 Complete source of essential vitamins, minerals, amino-acids and enzymes. 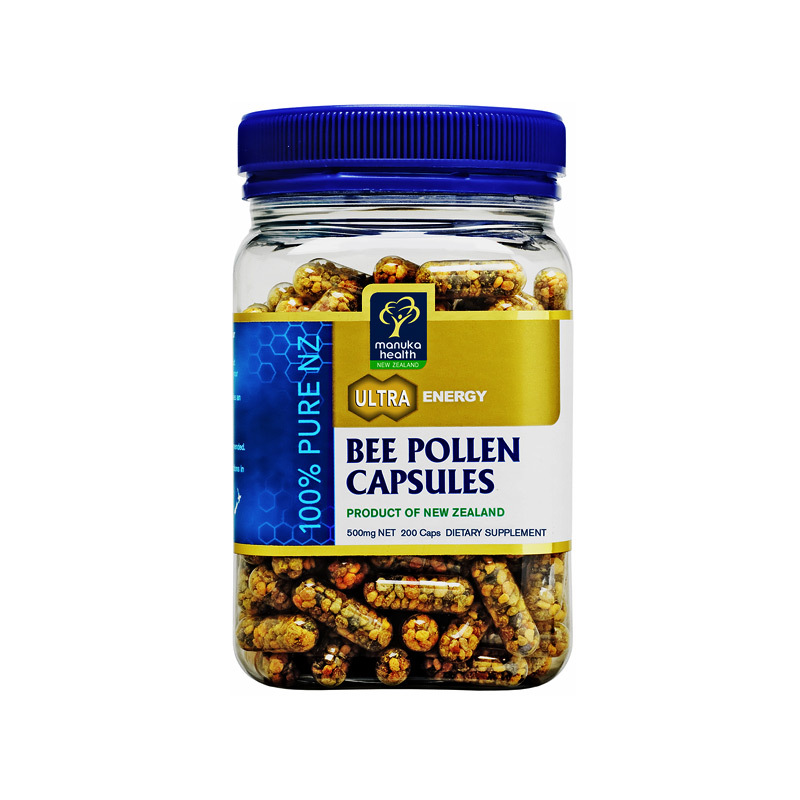 Nature's richest and most complete source of essential vitamins. 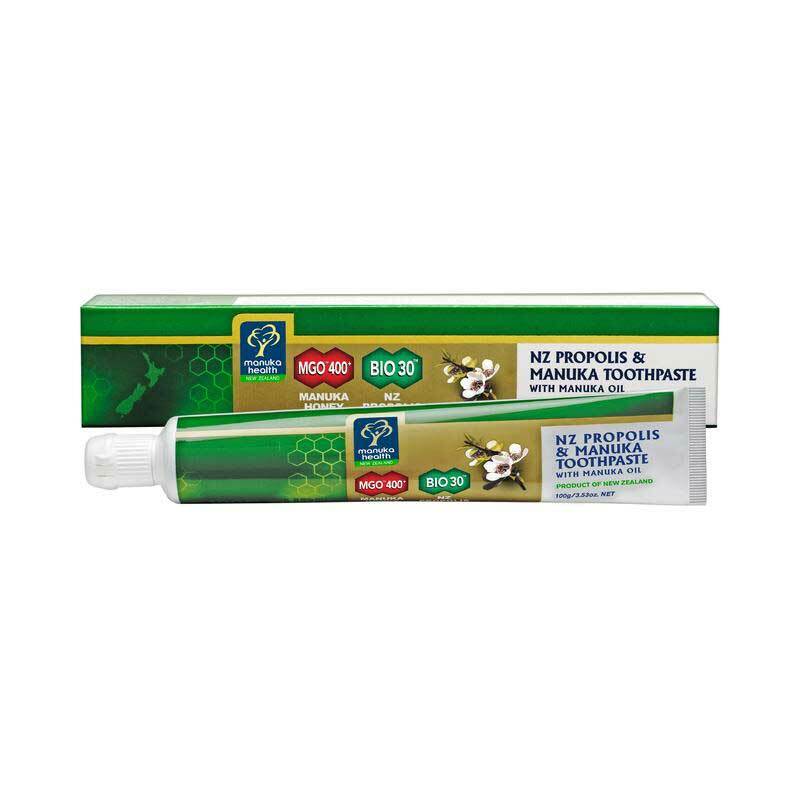 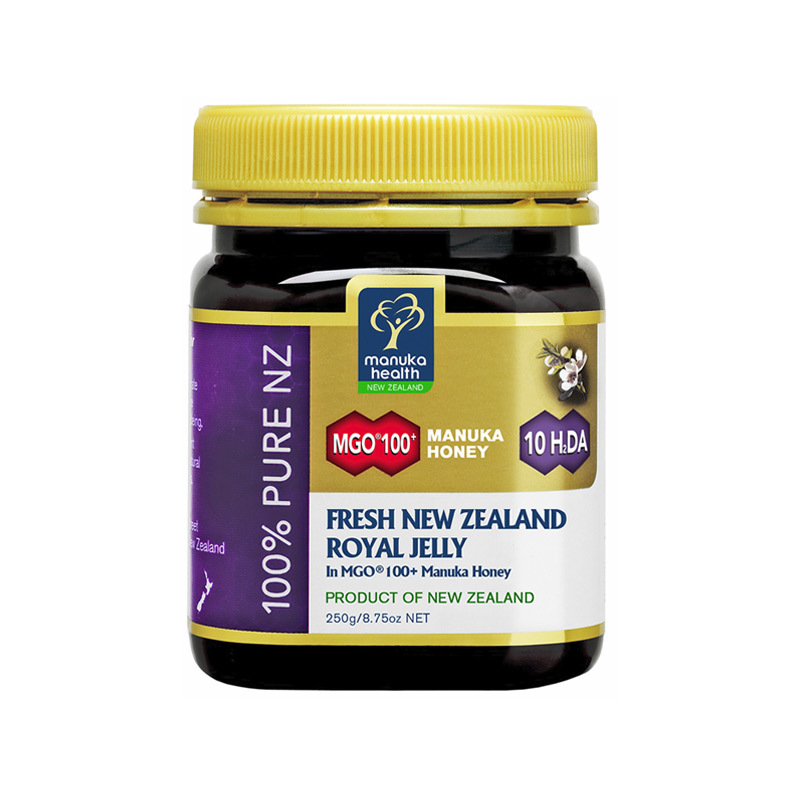 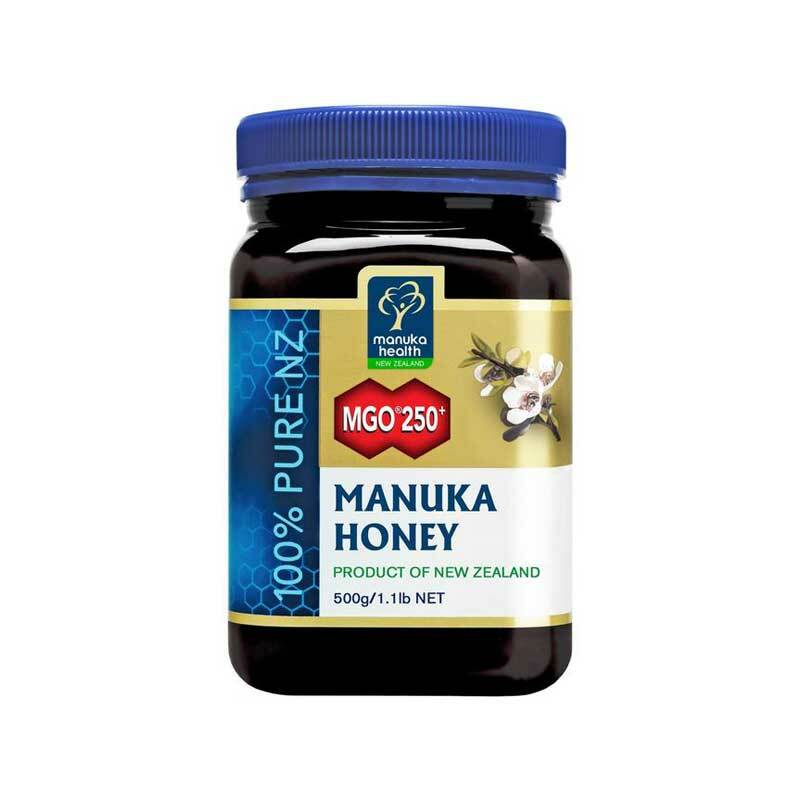 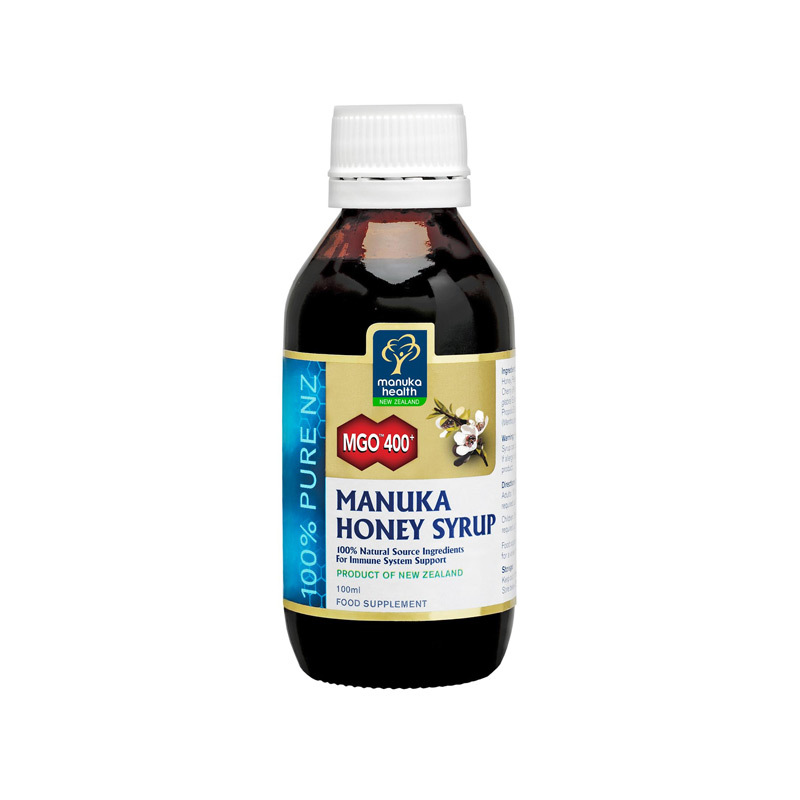 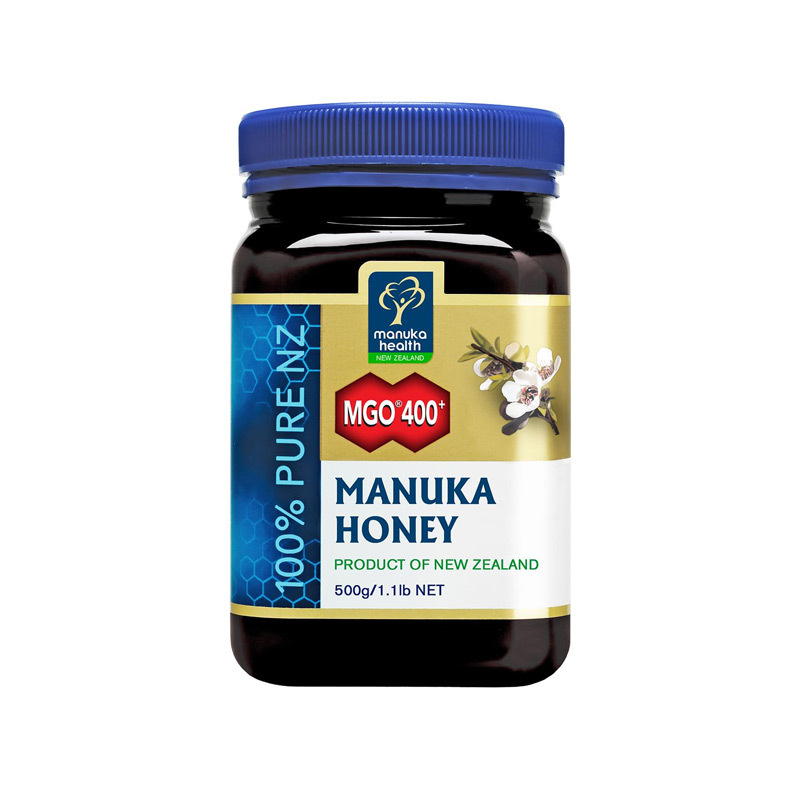 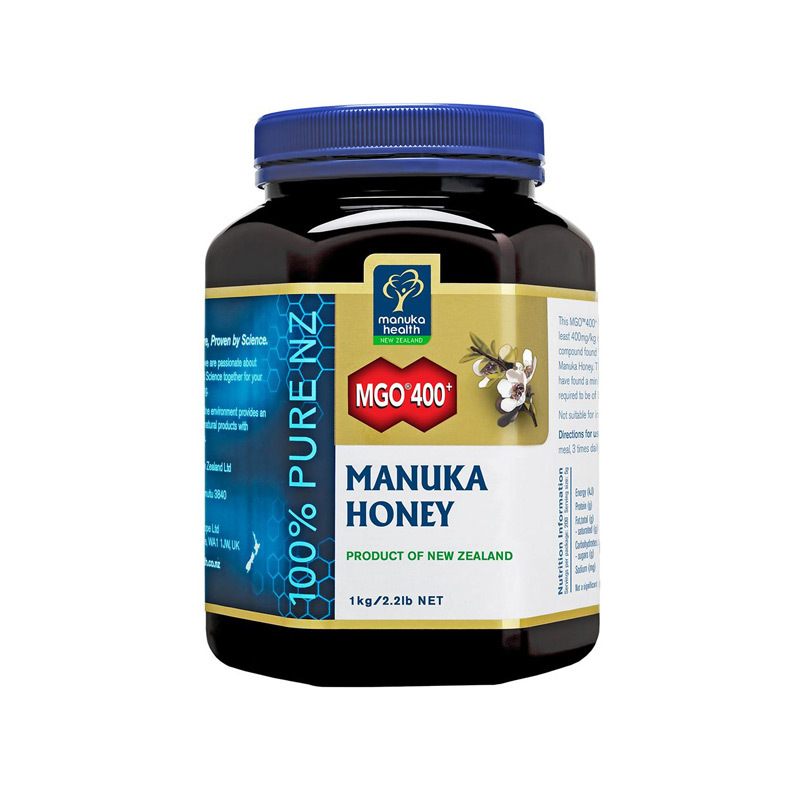 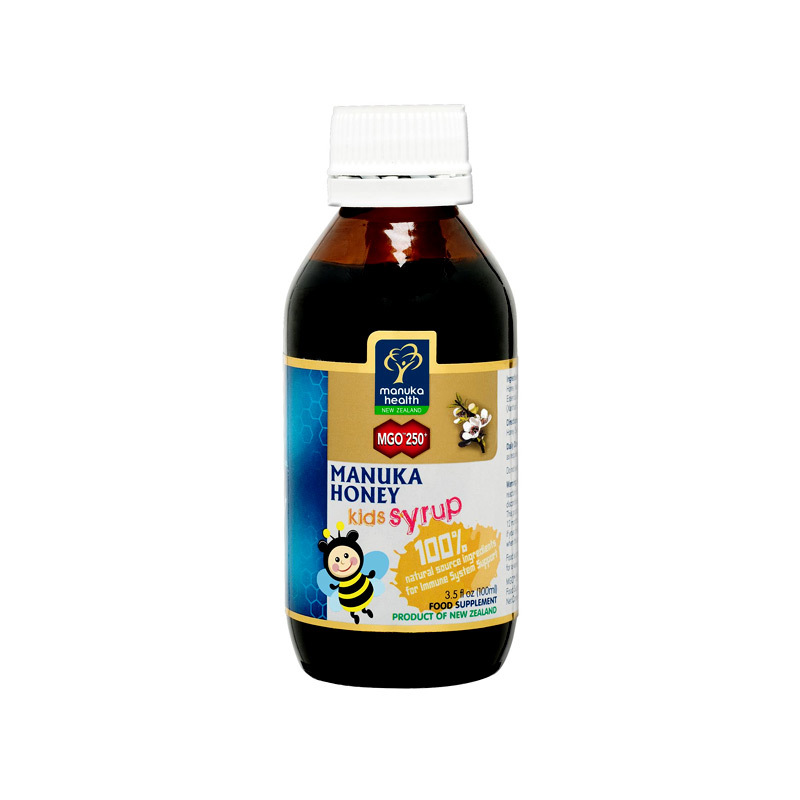 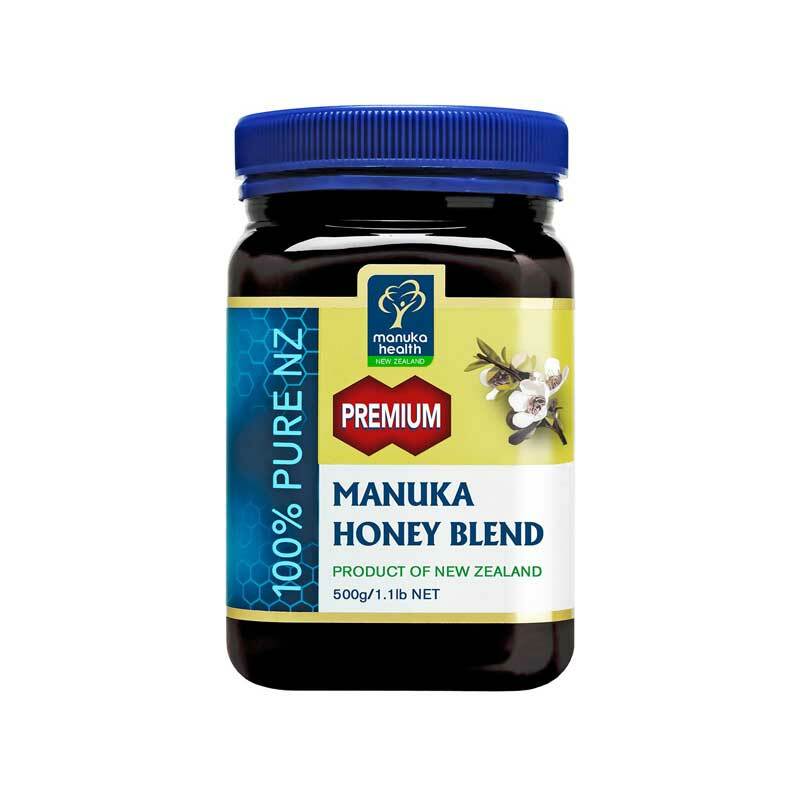 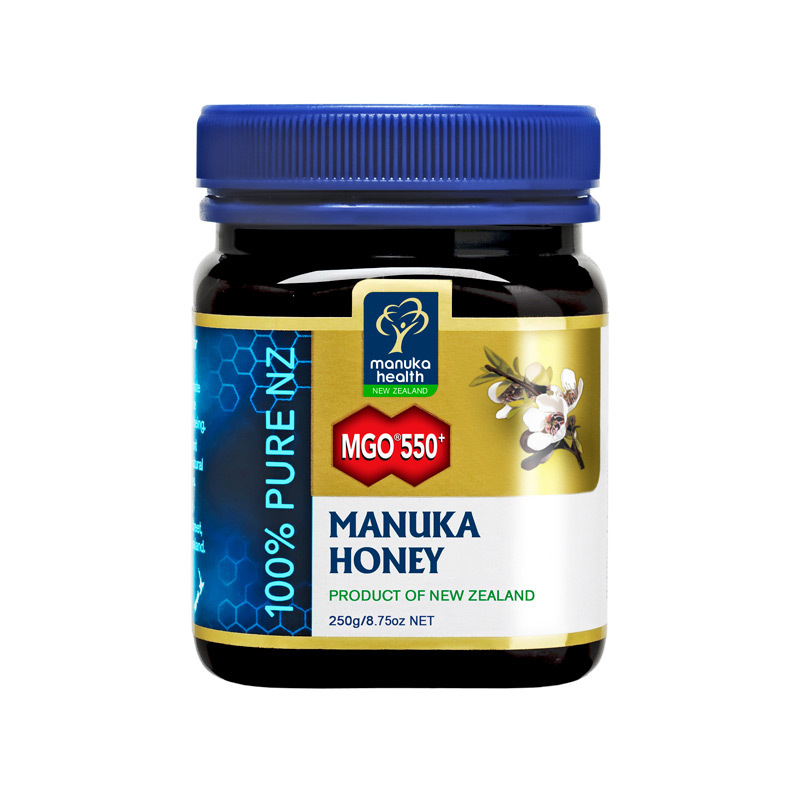 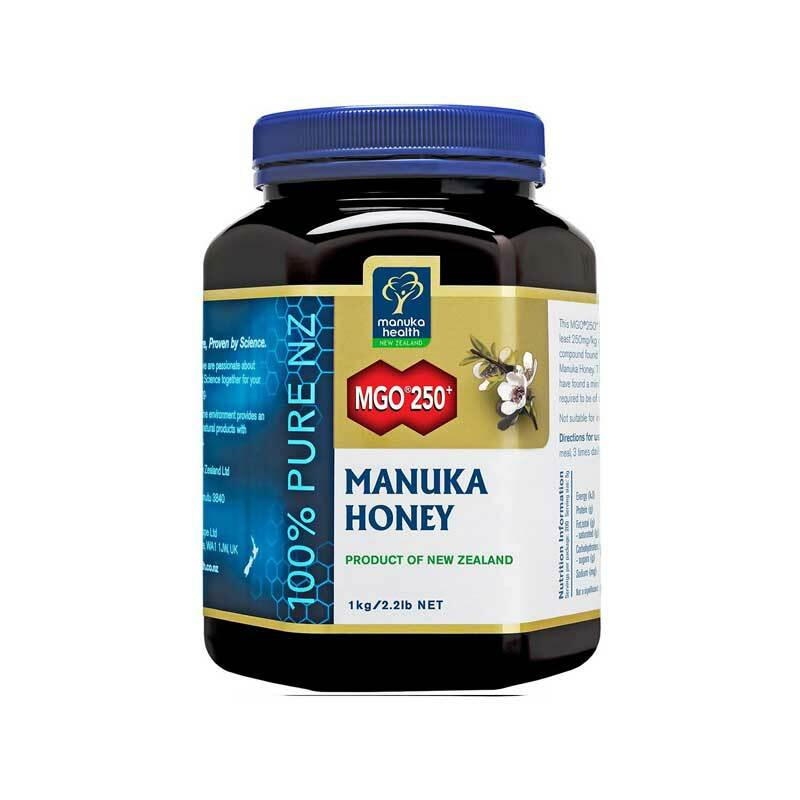 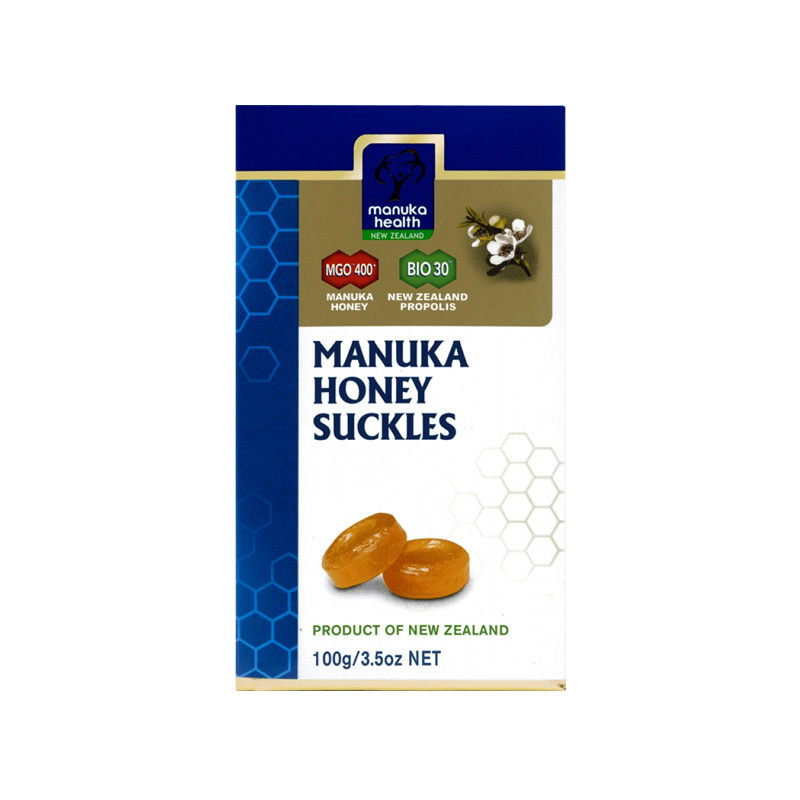 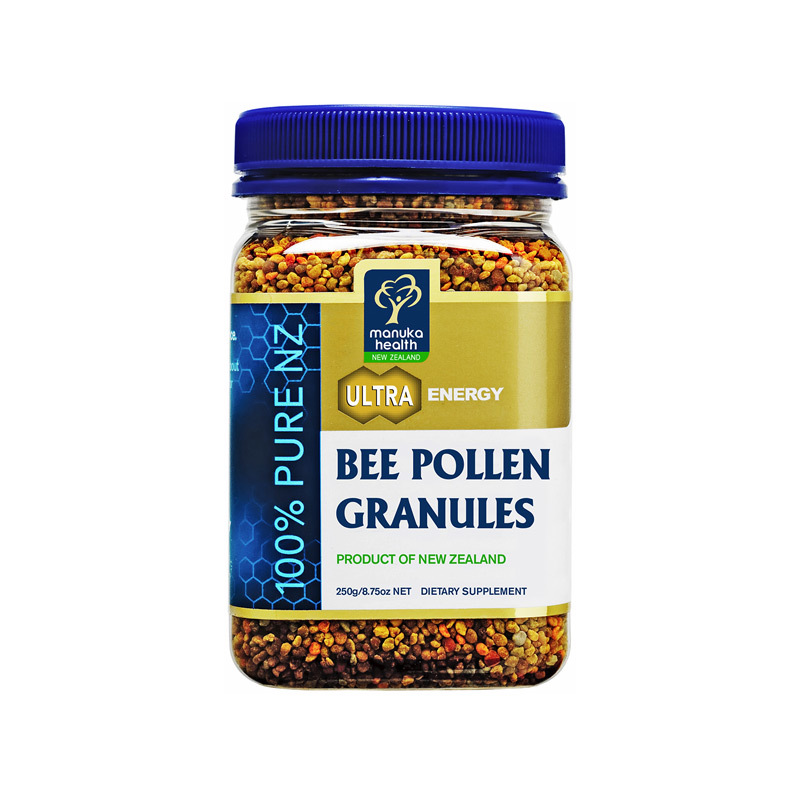 Manuka Honey which is blended with honey from the native New Zealand bush.